The Fitbit Blaze was announced at CES in January and now the device is available to buy, it is now available on Amazon for $200. 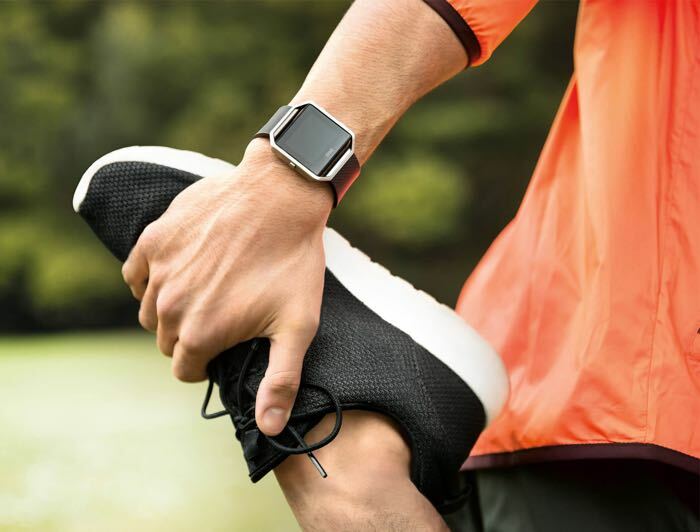 Fitbit is well know for their range of fitness trackers and this is the company’s first smartwatch and like the company’s other devices it is designed primarily for fitness tracking. You can find out more details about the new Fitbit Blaze at the link below, the device is now available to buy in the US.